Apple and Nike are working together again. Apple and Nike announced a new collaboration on Wednesday: the Apple Watch Nike+. The watch, which releases in October, was announced at Apple's media event today and further detailed in a press release from Nike. 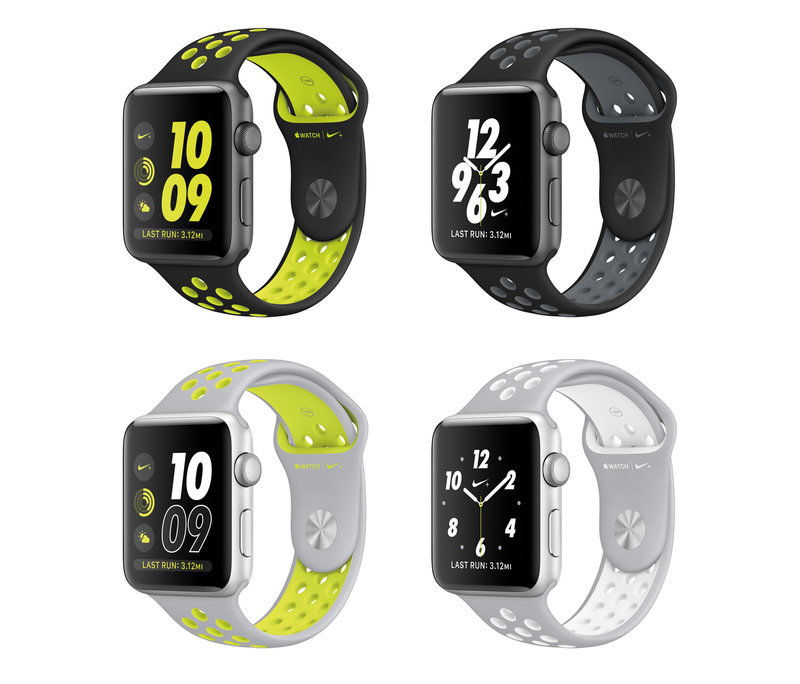 The smart device combines Nike Sport Bands with the new Apple Watch Series 2 and has features like GPS, a display that's twice as bright as the last Apple Watch, Siri voice commands, and integration with Nike's Run Club app. The watch will come in two sizes (38 mm at $369 and 42 mm at $399) and four colorways: black/volt, black/cool grey, flat silver/white, and flat silver/volt. The Apple Watch Nike+ will be available for pre-order on Friday, Sep. 9, and is slated to arrive in late October. Readers can find more info on the new gadget here.